A good workman never blames his tools – and the same goes for gamers. 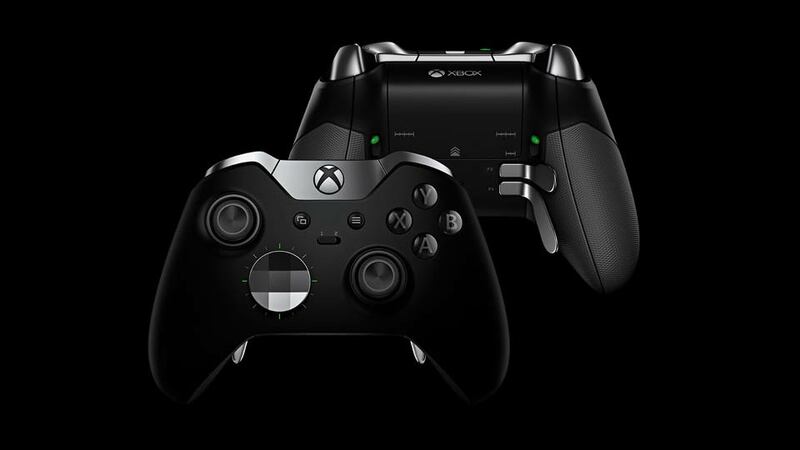 If you’re looking to up your Xbox One frag count, then an Xbox One Elite gamepad is a must – and you’ll struggle to get a better deal than this. Head over to Argos, and you can pick up the controller for £99. That’s not a bad price to begin with (the RRP is £119.99), but the catalogue / doorstop pusher is also offering the brand new zombie smasher Dead Rising 4 absolutely free. If Dead Rising isn’t your cup of gore, you’ve also got the option to pick up Halo 5, Gears of War 4 or Forza Horizon 3 instead. Dead Rising 4 would normally set you back £24.99 from the retailer, while Halo 5 costs £23.99, Gears of War 4 for £41.99 or Forza Horizon 3 for £41.99. The controller itself is a great addition to a pro-gamer’s arsenal. Hair triggers let you fire off shots more quickly, while the D-Pad is tuned to give you more precise control over every movement. You can find out more here. Combine it with our Xbox One tips and tricks guide and you’ll have every thing you need to give you the edge over the competition.